Enter your contact information below so that we can send your free Report. 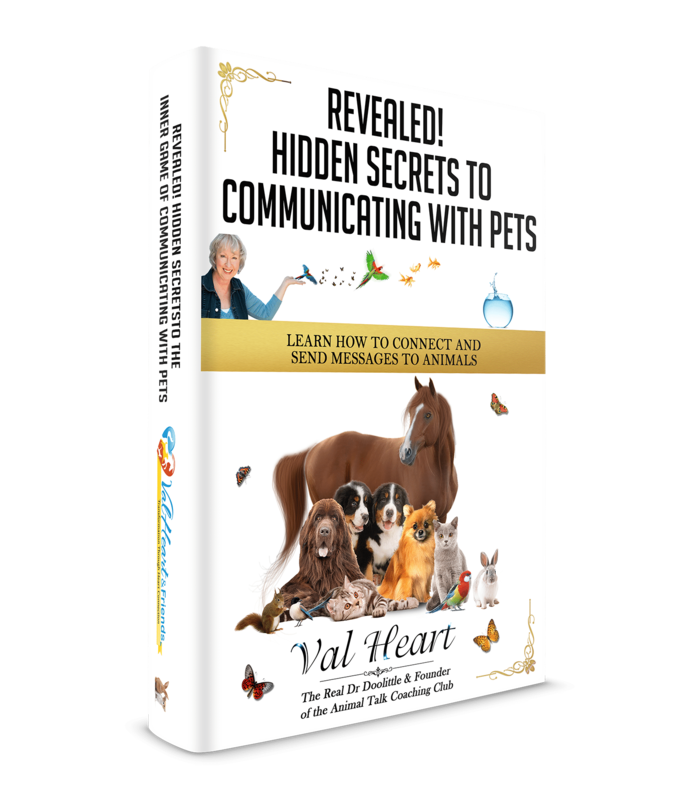 Check here to receive your ebook and learn more about animal communication. #1 Animals are intelligent, thinking, feeling beings with wisdom and unique viewpoints all their own. #2 Communicating with them is essential as caregivers and guardians. #3 All animal lovers can learn how to communicate, heart to heart, mind to mind. You may not know yet if all 3 are true for you, but I hope you are willing to explore this and find out for yourself. I call this journey an Awakening to Animal Consciousness. Val Heart got her start in animal communication more than 25 years ago when an injured mare spontaneously told her why the wound on her hip wouldn’t heal. Through the conversation, Val and the owner witnessed with astonishment as the wound simply disappeared right before their eyes as she shared her story! 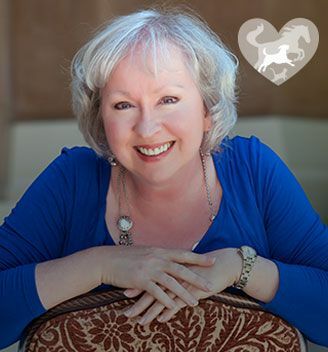 Today, Val is a leading animal communication expert, internationally recognized pet psychic and master healer. 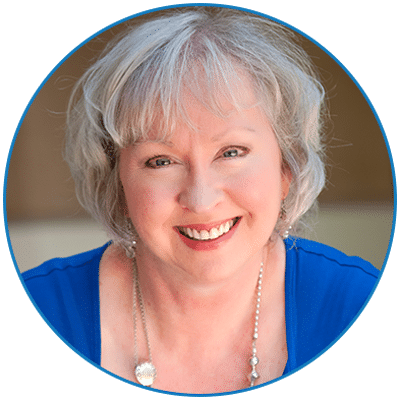 Val can help you create a magical bond between you and your animal and get at the root of what is really going on in their life. Not the typical animal communicator, her specialty is solving problems with pets. If you want better, faster results with your animals and don’t want to waste a lot of time, energy and money chasing your tail on expensive guesswork, then Val can help! 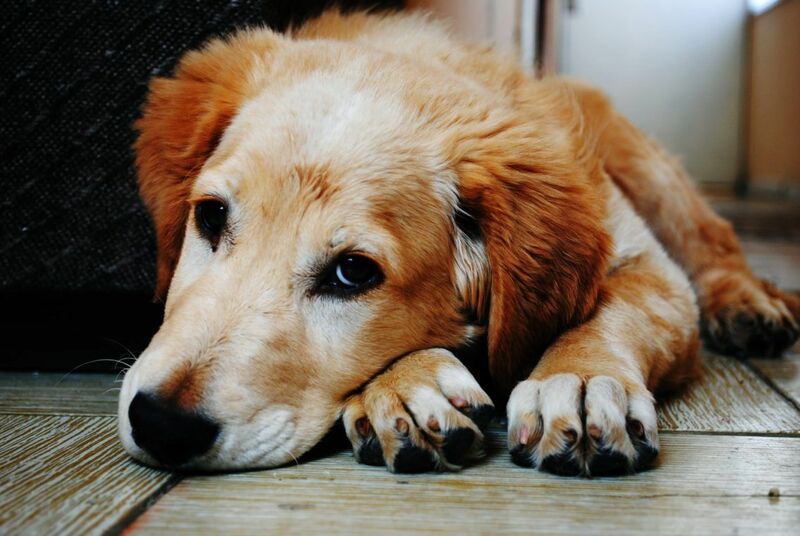 There may be LOTS of reasons why your pet needs help… but you won’t know what they are thinking until you talk to them. 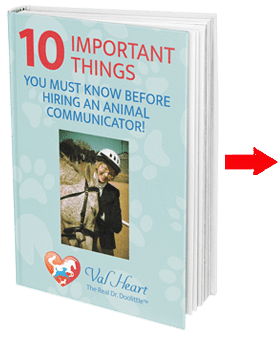 Is Val The Right Consultant For You and Your Pet? I finally got my dream horse – an 11 year old Grand Prix dressage Andalusian stallion – and from day 1 I had problems! He arrived from across the country stressed and upset at his new environment and at leaving his prior trainers’. Then, he foundered as a result of gelding surgery a couple of weeks later and nothing we tried helped him heal. Val’s first love was four-legged and hairy, with big brown eyes that saw through to her soul and a pair of lips that could open any gate. Her name was Maisie and she was Val’s first horse, a 6 year old Welsh pony. Val credits Maisie and her filly Sunshine for helping her survive very difficult teenage years. Manically depressed and even suicidal at times, Val learned that in her darkest moments, she could go to her animal friends, experience the joy of animal communication, and receive extraordinary comfort, wisdom, guidance and strength. Her animal communication teachers include horses, pigs, chickens, dogs, cats, birds, deer, goats, guinea pigs, rabbits, fish, mice, ants, snakes, racoons, owls, opossums and many many more. 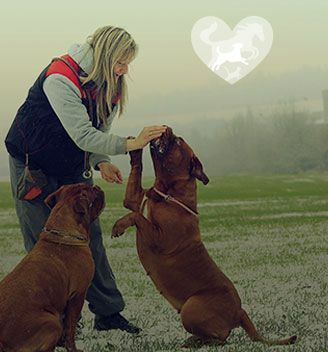 They all taught her how to use the gift of animal communication to help people who are struggling with their animals. 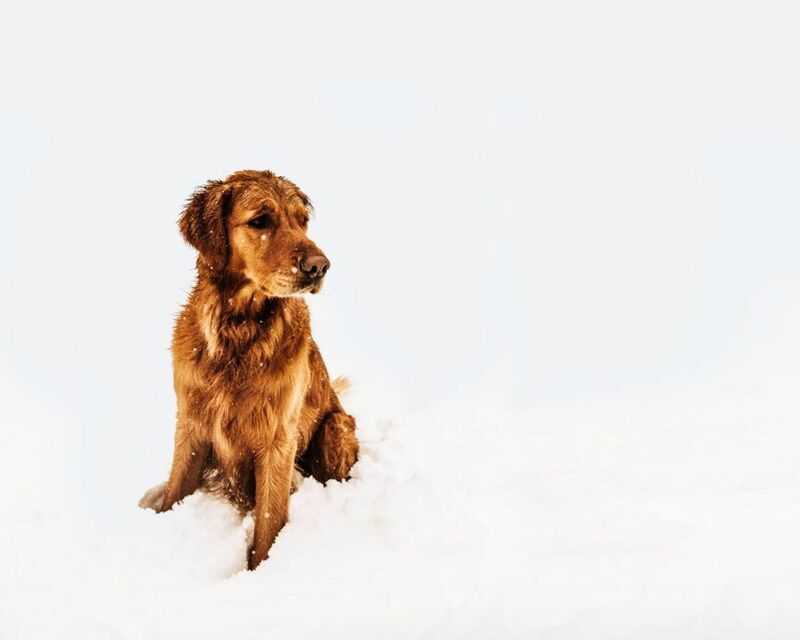 Today, she is honored to assist animals and their humans, from top performers and professionals to companion animals of all kinds, all over the world. 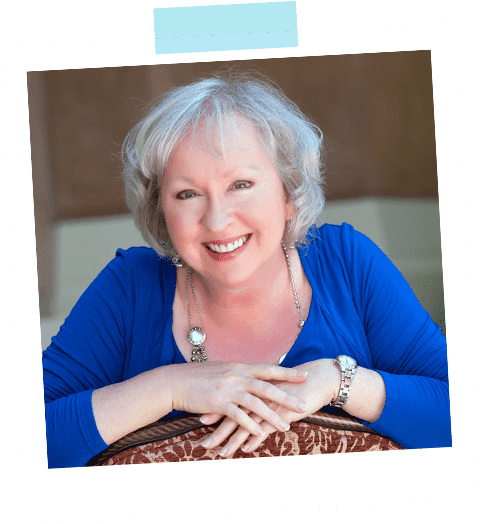 Val delights in using animal communication and healing to help us return to wholeness, reconnect to the Circle of Life. If you have animals in your life, then you already have animal communication teachers at hand. And when the student is ready, the teacher appears! Every animal lover can learn how to communicate with animals. 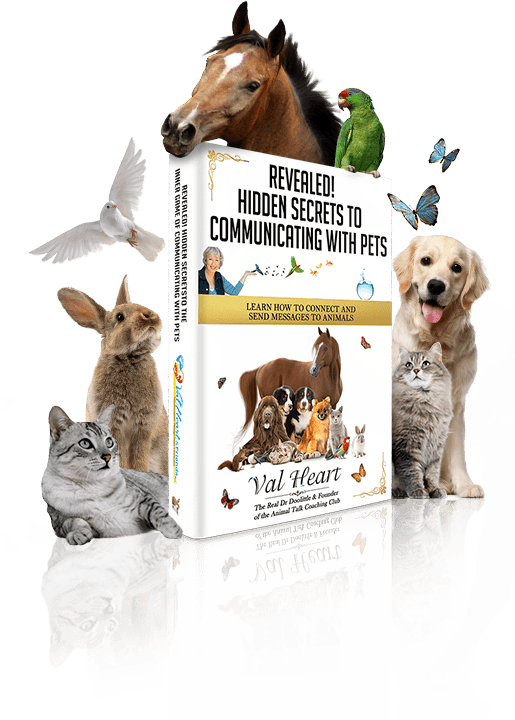 Learning animal communication is easy, once you know how! Don’t twiddle your thumbs while your pet’s life flies by. They need to talk to you, for you to be able to hear their voice, to know when they hurt and to be their best friend by connecting with them at the heart, mind and spirit. I’m often asked, how do animals communicate? The answer is fascinating and amazing. Animals communicate through energy transference. The word telepathy means the ability to transmit feelings (empathy) over a distance (tele-). Animals communicate by sharing visual images, emotions, impressions, intentions and thoughts from their heart and minds energetically with others. If you know anything about quantum physics and the holographic universe, you know that information can be transmitted energetically and instantaneously when you are dialed in. Spoken and written words always have energy behind them. Vocalizations and body language do too! So how do animals communicate? ALL beings transmit messages energetically from heart to heart, mind to mind. The really cool thing is, humans are born knowing how to do this too! It’s only later as babies grow up and start learning language skills that they are discouraged from using their primary means of information energy transference. And that is tragic because then humans become shut down, dense and blocked off from the world around them. When I communicate with animals they often tell me how sad they feel for their humans who are so dense and it seems, blind and deaf to their pleas and important messages. They can’t understand it! How did that happen? What can be done to help their poor pitiful human? Animals feel so excited when humans learn how to speak their language! You can start learning how to communicate with animals here! 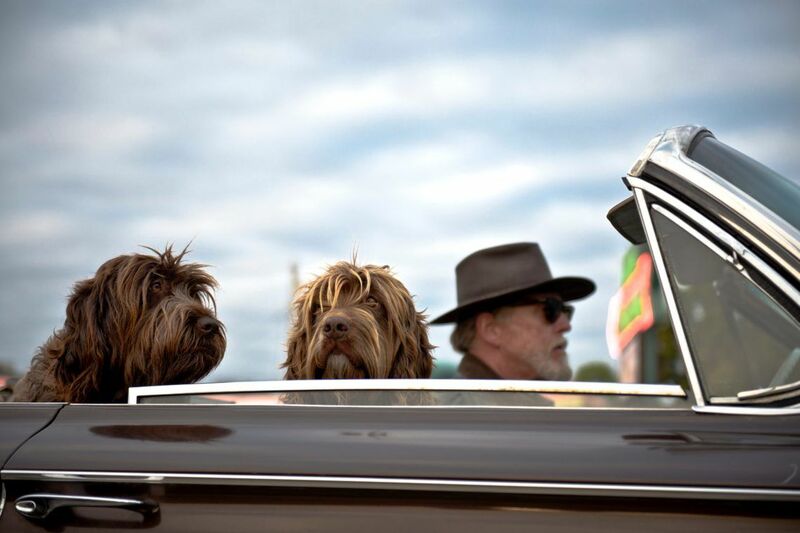 Is your animal behaving badly? Are they in poor health or in pain? It could be they are simply confused about what is going on, or what is being asked of them. Perhaps they have unanswered questions or concerns, worries you know nothing about. Have you considered that you’re in conflict because they may have a completely different viewpoint than you about what the right thing to do actually is? Talking to animals is the smartest thing to do anytime you experience a problem with a pet. From behavior, training, and performance issues, to health problems and end of life transitions, talking with animals will help you learn why they behave the way they do, what they are feeling, thinking and experiencing, and what they most need and want. Knowing that will guide you to become the best pet caretaker and animal advocate you can possibly be. Until you know for sure what they need to tell you, you can only try different things hoping something will work. That’s an expensive, time consuming, difficult process. Val calls it chasing your tail on expensive worrisome guesswork, because all the while you experiment and blunder your way around in “Guessville”, your pet’s life and well-being is on the line. 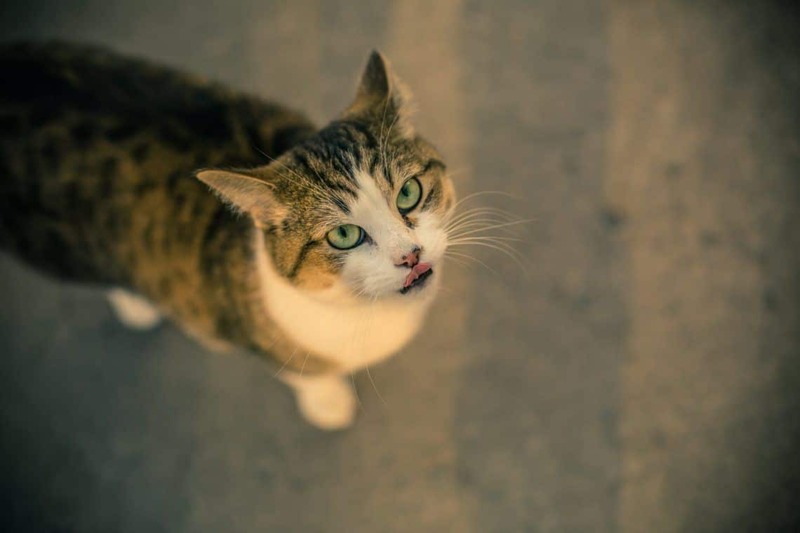 If you’ve got a problem with a pet, or you just want to know what they are thinking, Click Here and let’s start talking to your animals! Have you ever wished you could simply put a microphone inside your pet’s head and listen to their thoughts? The good news is, you can easily learn how to tune in energetically and telepathically so you can hear what they are thinking. Once you know how to communicate with animals, the experience is like talking to your best friend. 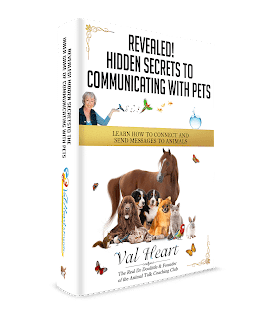 Val Heart’s complete system of learning how to talk to animals is an extraordinary spiritual journey of healing, evolving and reconnecting with all life. When you know how to communicate with animals, they are relieved. Animals are happy to partner up with you so you can solve problems together and enrich each other’s lives by sharing insights, understanding and a much deeper bond. Start with the Beginning Foundations Course, then move on to master your skills with the Advanced Animal Talk Mastery Course! Your first step is to learn how to send messages to any animal, anytime, anywhere! Enter your name and email to get started now!